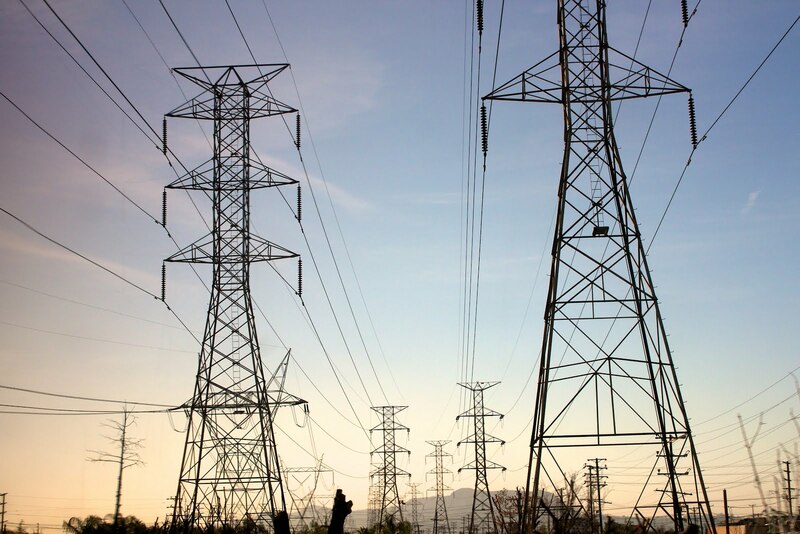 In this video I will show you what is Electrical Grid, National Electrical Grid, Power Grid. India Electricity Generating Capacity is 334 GWatts. and also show in how electricity provide to different different regions and how they are connected in grid and how to manage electricity demand.